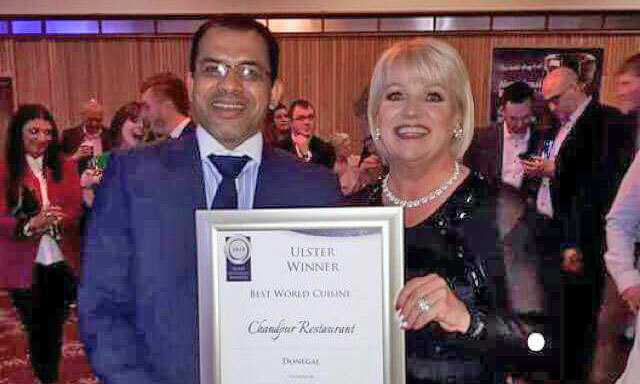 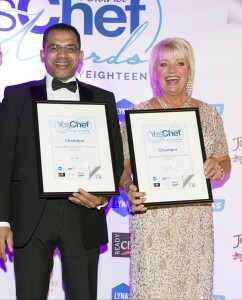 Winner of Best Indian Restaurant in Ireland at the Crowne Plaza Dublin November 13th. 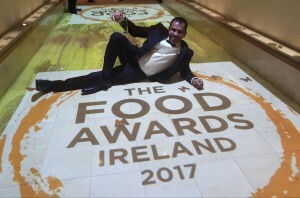 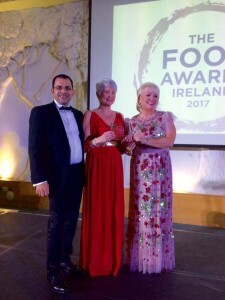 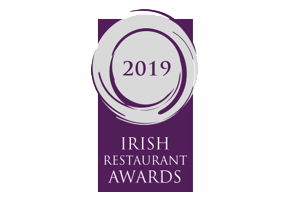 Presented by Pamela Ballantine on behalf of Food Awards Ireland 2017. 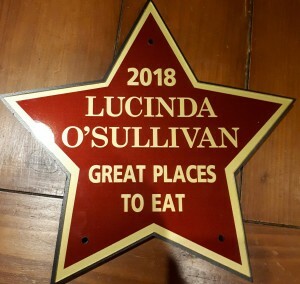 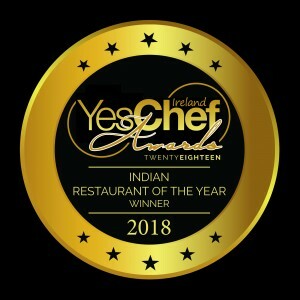 Double winners at the Yes Chef 2018 awards held at the Limerick Strand Hotel October 24th.